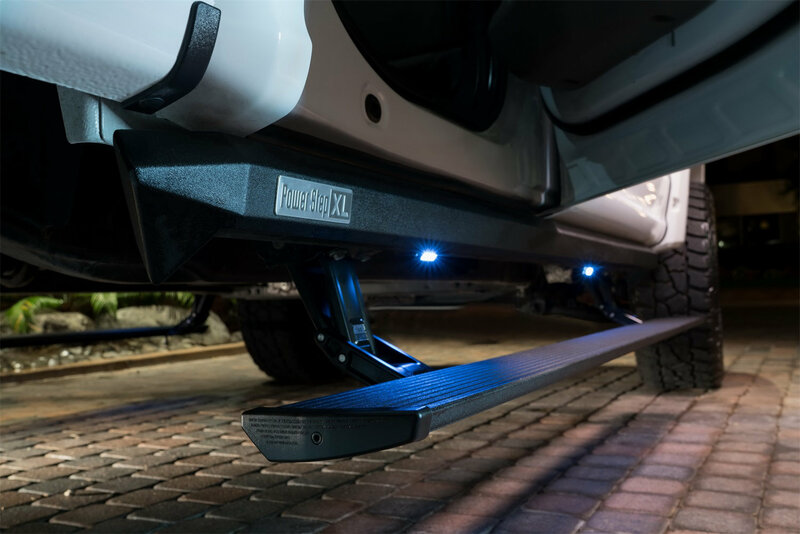 Want to add a step to your Jeep, but don’t want to lose the ground clearance? The AMP Research PowerStep XL for Jeep Wrangler JL gives you the step you need, while maintaining ground clearance and adding durable rocker protection. Maintenance free motors and bushings will stand up to weather and automatically lower and raise the steps controlled by the doors. 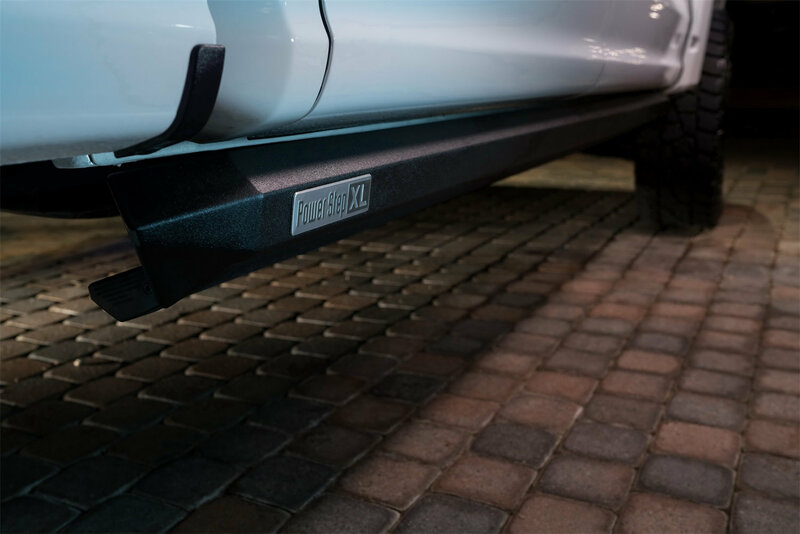 Anti-Pinch technology will sense any obstructions when the step is extending up to 15 inches. That is 3 inches more than the standard step and will also hold up to 600 lbs. each. Direct Fit: Plug n' play wiring included for a direct and easy fit. LED Lights Included: The steps are illuminated with the built in LED lights so you know where to step. Weather Resistant: With the strong textured black powder coating and sealed bearings and motors they will hold up even in the worst weather. Quick Action: Steps lower and raise in less than a second. When retracting there is a 3 second delay.